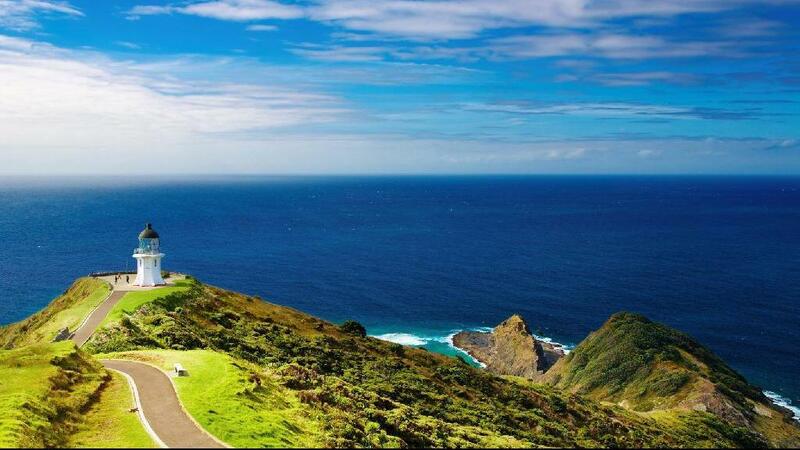 New Zealand is full of beautiful locations making it a popular choice for destination weddings and honeymoons. For starters, there is the beautiful city of Auckland. Auckland is the largest and most populated urban area in all of New Zealand. You will be able to explore nearly all of the culture New Zealand has to offer in this tourist friendly city. 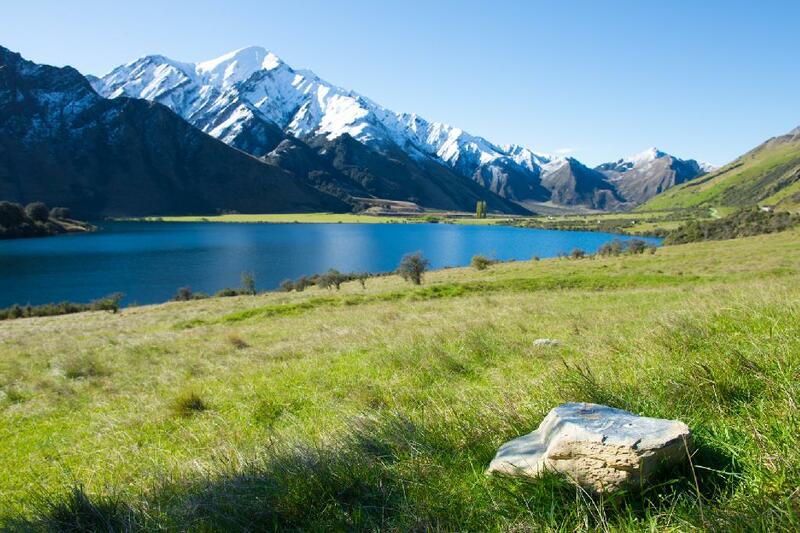 Another possible destination in New Zealand is Queenstown. Unlike bustling Auckland, Queenstown is a complete resort community. 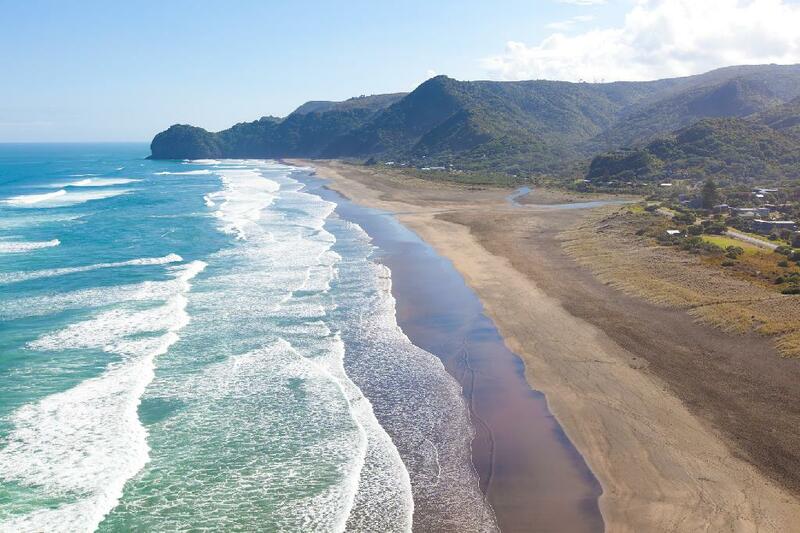 You will find all of New Zealand's rest and relaxation in this beautiful location. 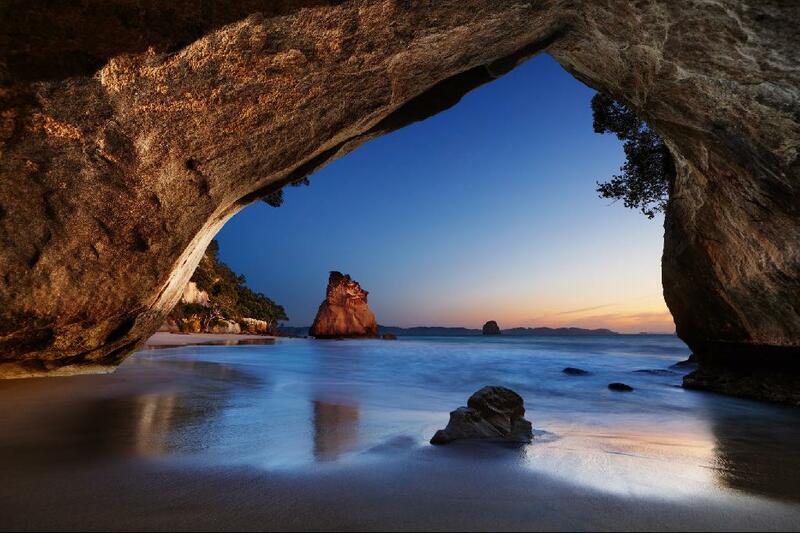 For additional beauty, you can visit the Bay of Islands located on the northern tip of New Zealand. Here, you will discover great coastal events and recreation. Looking for a specific location in New Zealand?